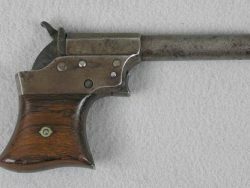 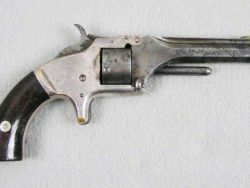 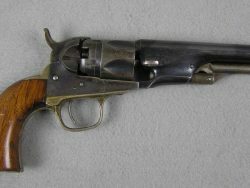 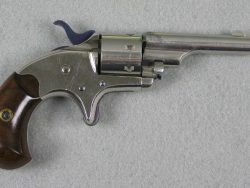 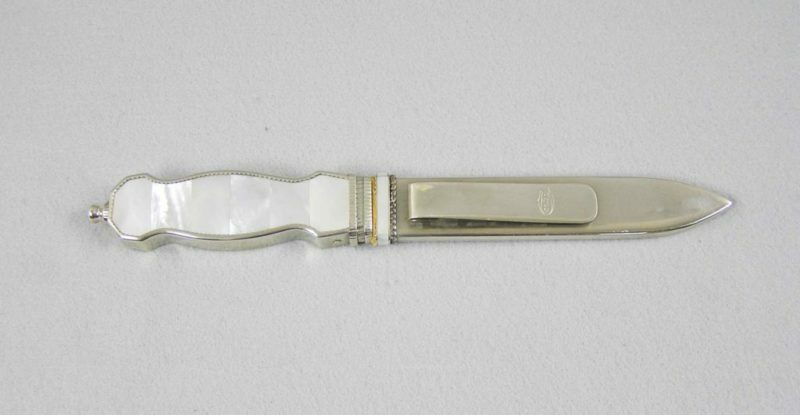 This is a Michael Price style California Dagger by Carter. 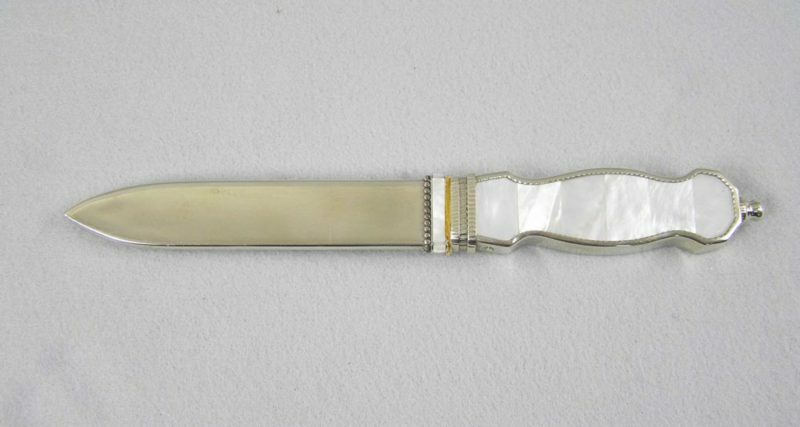 The scabbard is Sterling silver and Mother of Pearl. 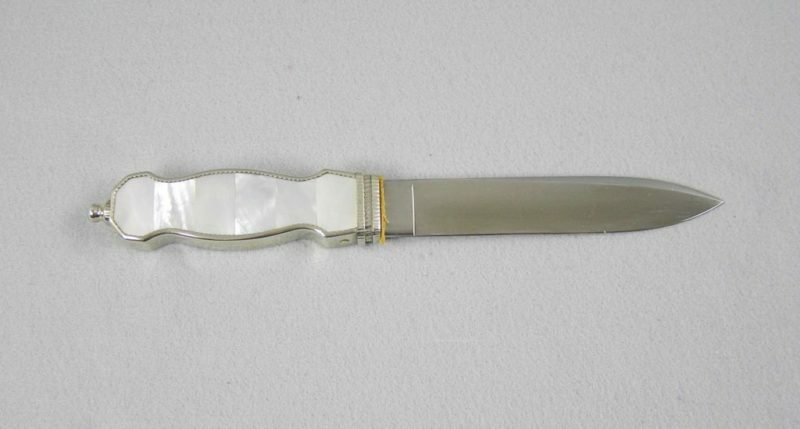 The dagger blade is 6” and 11” overall in length. 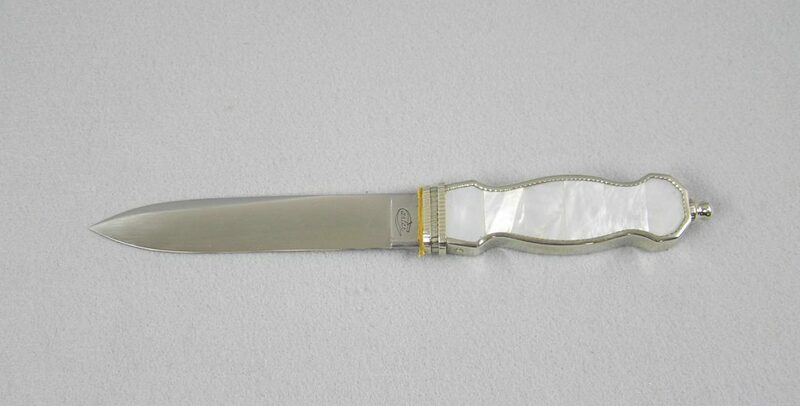 The ricasso is Sterling silver the grip is Sterling and Mother of Pearl.